Mosques across New Zealand remain closed and police presence is strong, following a terrorist attack at two mosques in central Christchurch on Friday. Fifty people have been killed at Masjid Al Noor and a second mosque nearby. Three people have been taken into custody in connection with the shootings. One man in his late 20s has been charged with murder. 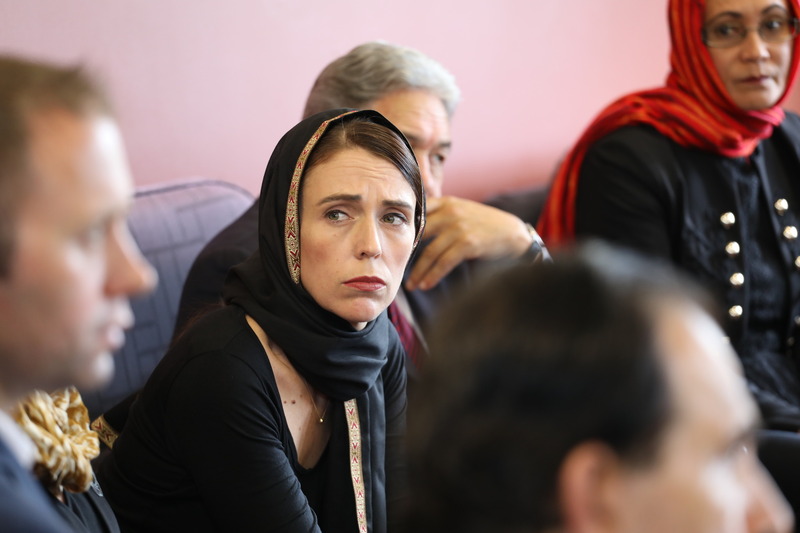 In the hours after the attacks, New Zealand’s Prime Minister, Jacinda Ardern made it clear this was a terrorist attack of “extraordinary and unprecedented violence” that had no place in New Zealand. 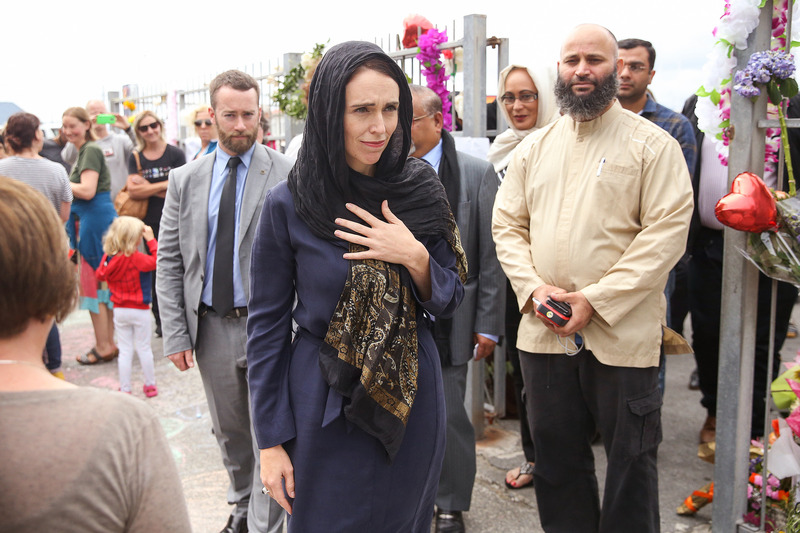 She said extremist views were not welcome and contrary to New Zealand values and did not reflect New Zealand as a nation. Through the 1980s, I looked at more than 70 local groups that met the definition of being extreme right wing. The city that hosted many of these groups was Christchurch. They were a mixture of skinhead, neo-nazi and extreme nationalist groups. Some were traditional in their ideology, with a strong underpinning of anti-Semitism and a belief in the supremacy of the “British race”. Three people have been taken into custody in connection with the shootings. One man in his late 20s has been charged with murder. Others inverted the arguments of Māori nationalism to argue for separatism to keep the “white race pure”. And yes, there was violence. The 1989 shooting of an innocent bystander, Wayne Motz, in Christchurch by a skinhead who then walked to a local police kiosk and shot himself. The pictures of the internment showed his friends giving nazi salutes. In separate incidents, a Korean backpacker and a gay man were killed for ideological reasons. Things have changed. The 1990s provided the internet and then social media. And events such as the September 11 terror attacks shifted the focus – anti-Semitism was now supplemented by Islamophobia. 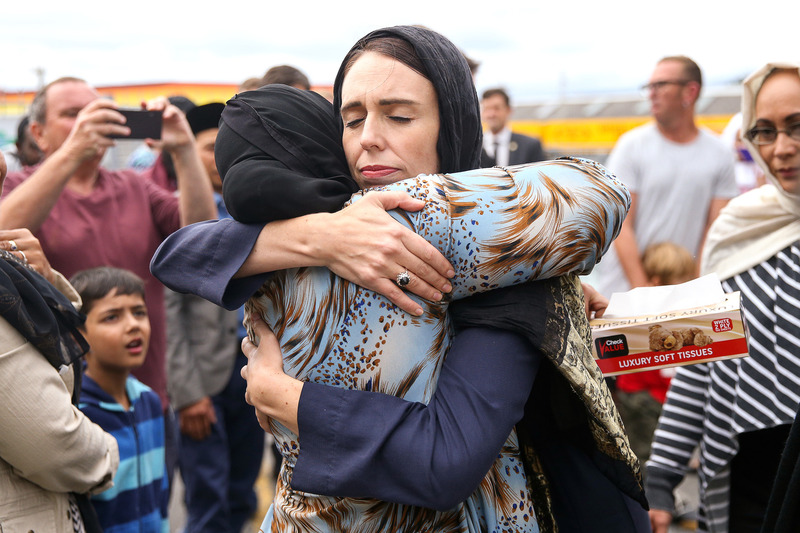 The earthquakes and subsequent rebuild have significantly transformed the ethnic demography of Christchurch and made it much more multicultural – and more positive about that diversity. It is ironic that this terrorism should take place in this city, despite its history of earlier far-right extremism. Some were traditional in their ideology, with a strong underpinning of anti-Semitism and a belief in the supremacy of the “British race”. We tend not to think too much about the presence of racist and white supremacist groups until there is some public incident like the desecration of Jewish graves or a march of black-shirted men (they are mostly men) asserting their “right to be white”. Perhaps, we are comfortable in thinking, as the prime minister has said, they are not part of our nation. The earthquakes and subsequent rebuild have significantly transformed the ethnic demography of Christchurch and made it much more multicultural. 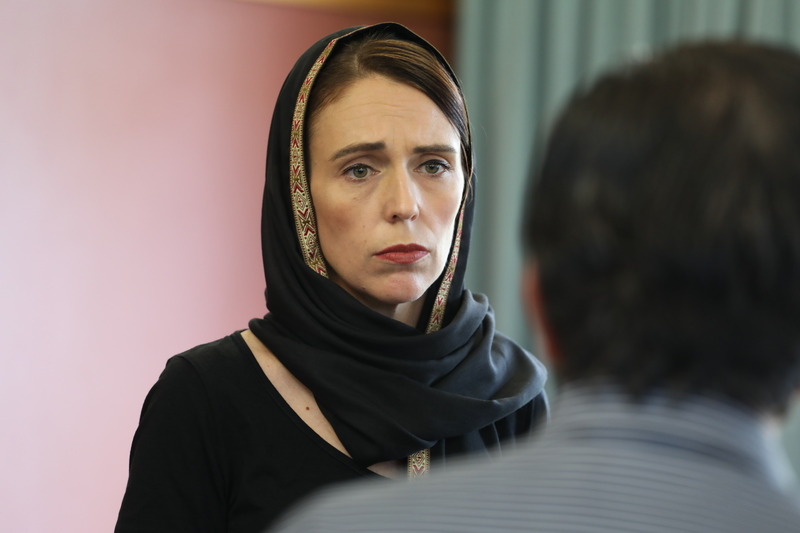 There is not necessarily direct causation between the presence of Islamophobia and what has happened in Christchurch. But this attack must end our collective innocence. No matter the size of these extremist communities, they always represent a threat to our collective well-being. Social cohesion and mutual respect need to be asserted and continually worked on.